Class 10 MicroSD cards offer way better data read and write speeds, but buying them can be a pricey affair. 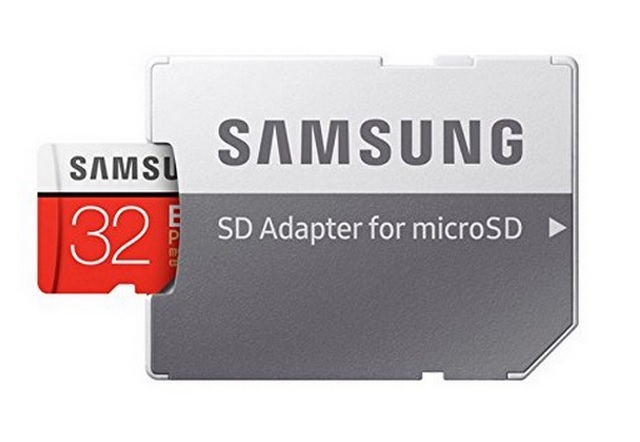 However, if you’ve been wanting to purchase one, you’re in luck, as Flipkart and Amazon are offering the 32GB Samsung EVO Plus Class 10 MicroSD card at a massive discount of 39% on their respective e-commerce platforms. Flipkart and Amazon have each shaved off a hefty ₹450 from the 32GB variant of the Samsung EVO Plus Class 10 MicroSD Card, reducing its cost from ₹1,149 to just ₹699, which in my opinion is a deal one should not miss at any cost. 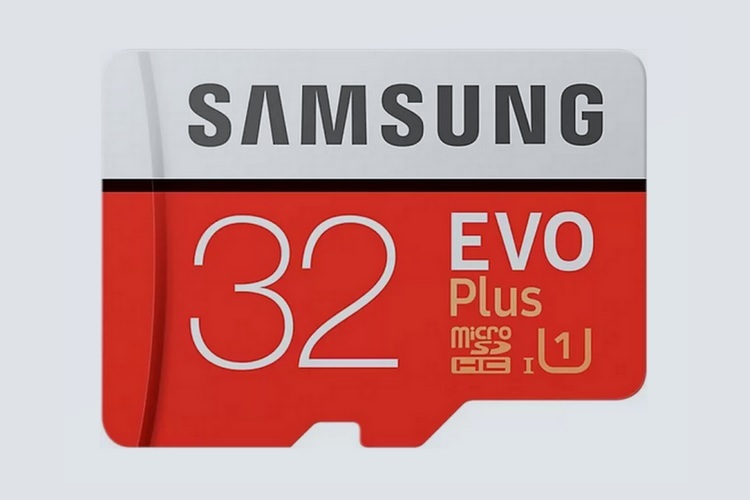 And also keep in mind that this is the latest (2017) model of the Samsung EVO Plus MicroSD card we are talking about, so scoring it at such a low price point is an opportunity that won’t come frequently. 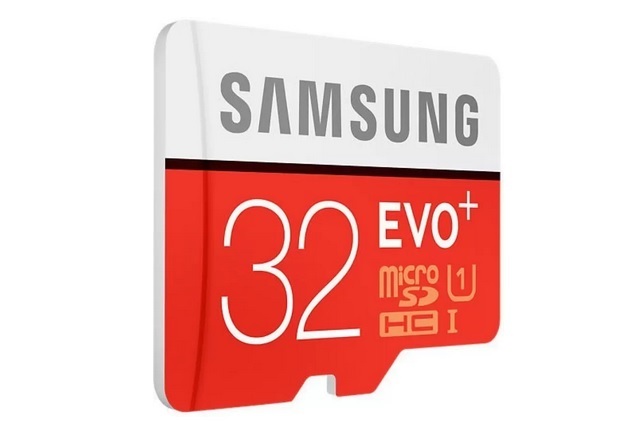 The 32GB Samsung EVO Plus Class 10 MicroSD card offers a read speed of 95MB/sec and a write speed of 20MB/sec, which places it among the faster cards in its class. Moreover, Samsung’s card comes with a 4-proof protection rating, which means that the card can withstand damage from seawater, extreme temperatures as well as magnetic and electromagnetic waves to a certain extent. The EVO Plus Class 10 MicroSD card comes with a 10-years limited warranty from Samsung, and hey, the package comes with a bundled SD card adapter too.